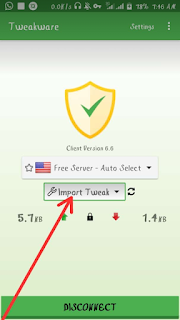 Here is the latest 0.0kb mtn free browsing cheat using twakware Vpn. 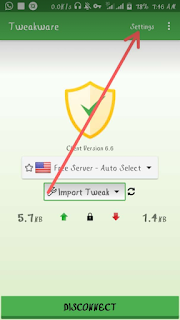 This is capped at 500mb - 1GB daily. 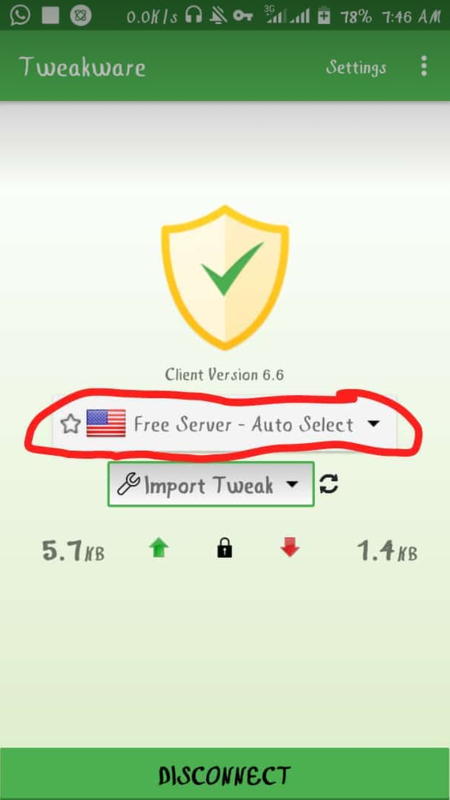 Below are all you need to get the free browsing activated. 4. 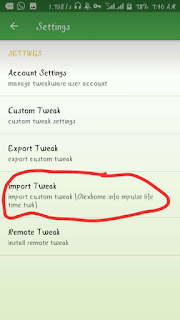 Tweakware Config File - Download Here. Don't forget to Download Scooper News App and get free airtime, unlimited data, iphone x, dubai trip and real cash to your bank account with ease. 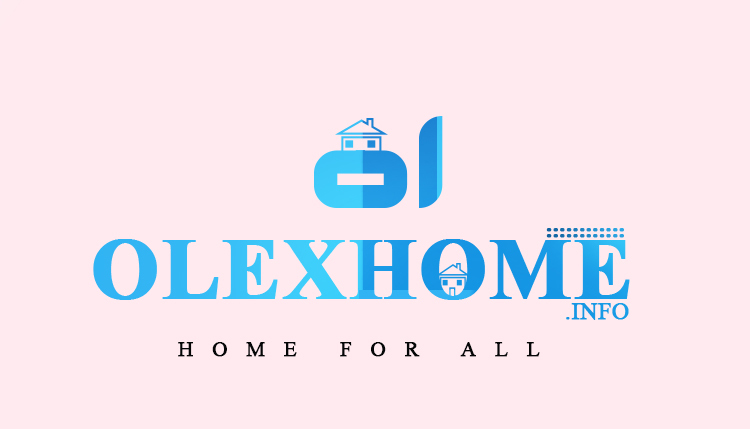 learn more about the app By Clicking Here. 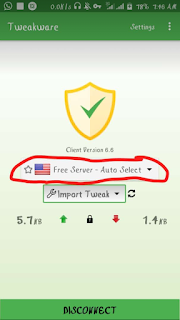 * After downloading the tweakware vpn using the above link, Launch the Tweakware android application you downloaded, then choose "Free server - Auto connect" from the servers provided. 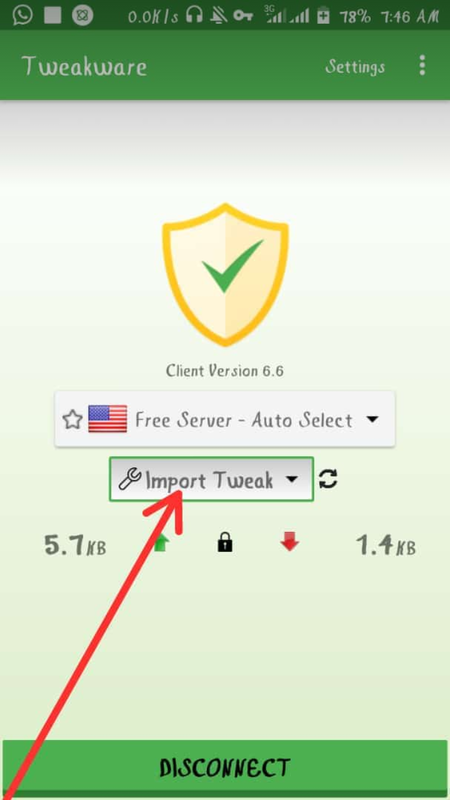 * Now click on Settings>Import Tweak and locate the Config file you downloaded and select to import. 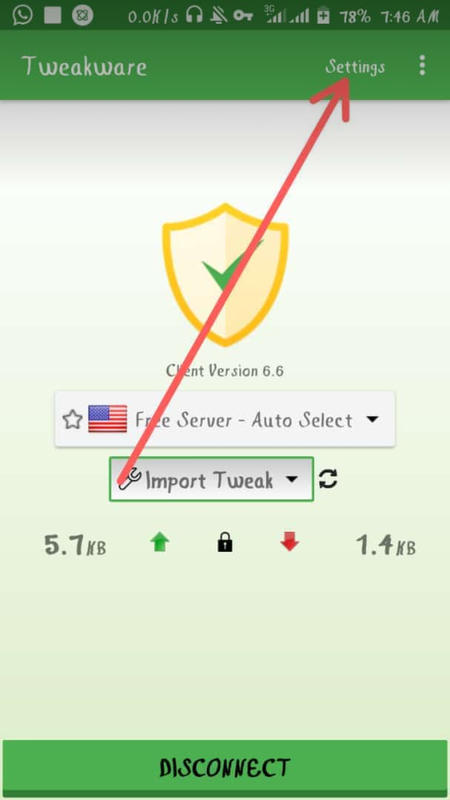 * After importing the config file to the Tweakware Vpn app, Now ,go back to the main homepage and tap on CONNECT for the Tweakware app to connect. * Now wait for some seconds for it to connect successful and it'll bring out a key icon in your notifications bar and boom you're good to go. Enjoy!!! It's 350mb that's been given. Thanks u r d best! Enter your comment...its not connecting, any help? Make sure you're having 0.0kb on your sim... No airtime no data. 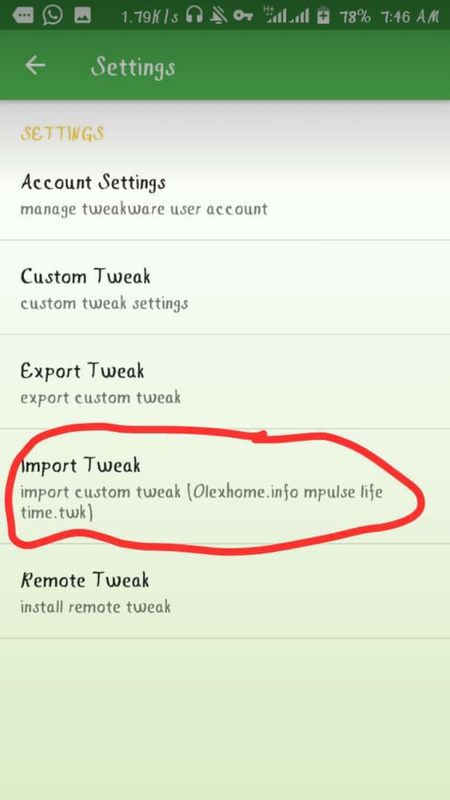 I used it just yesterday, it doesn't last anyway, it stopped working since yesterday evening, connection timeout is what I kept getting.